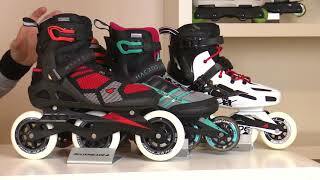 Do you still remember your first jump on skates? 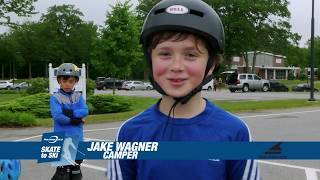 Or you want to share this experience with the future of our sport. 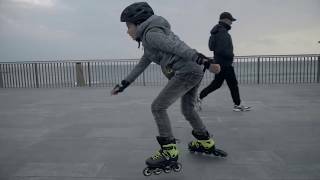 Check out Noah on the Urban Cyclone skate. 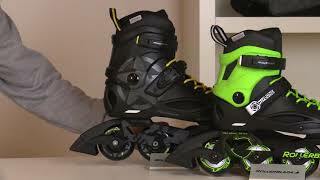 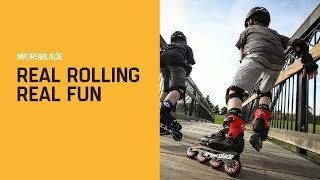 The Cyclone skate gives junior skaters a genuine urban skating experience with reliable Rollerblade fit and performance. 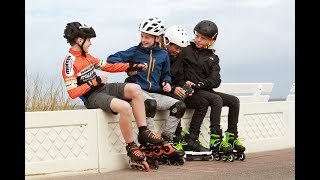 The Cyclone skates from our youth range expands 2 sizes, so these skates will grow just like the abilities of the inline skater. 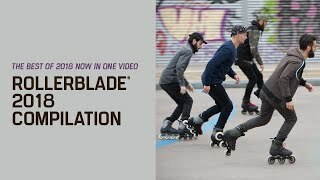 Visit your local skate shop or check www.rollerblade.com for the new kids Urban Cyclone skate.